I’m so glad you’re here! 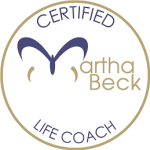 Today our coaching session is all about two concepts that seem so unrelated, but are very much connected. 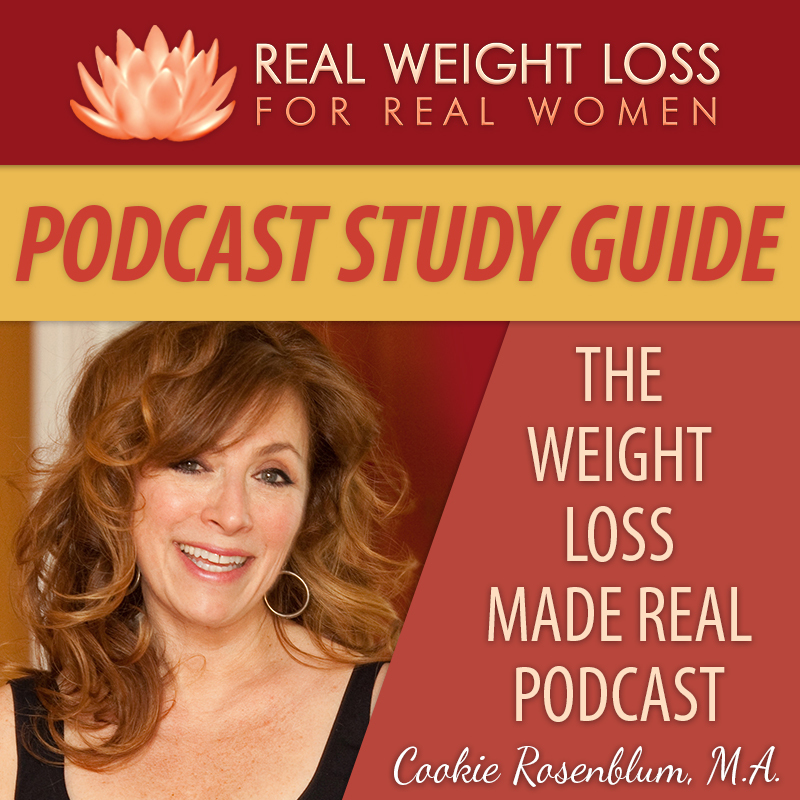 Did you ever imagine that cleaning out your home, your closet or even your kitchen can help you see what’s holding you back from permanent weight loss? The answer is: they are all connected. Why many of us are drawn to all kinds of organizing, and why it feels so good to clear out the clutter. How your closet is like your mind, only it stores different things. What happens when you have an overstuffed closet AND an overstuffed mind, with things that don’t serve you anymore. 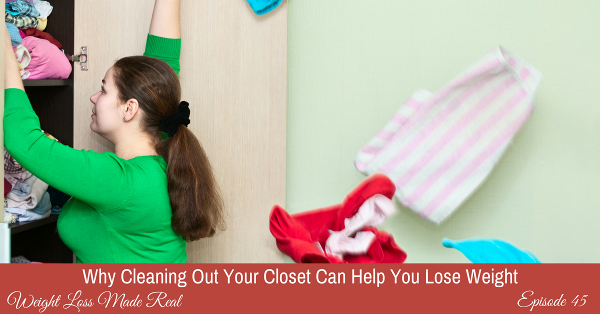 How to know what to keep and what to toss, both from your thinking and your closet. Why you need some clear, uncluttered space in that mind of yours. And how to figure out how to keep things clear, once you’ve reorganized. 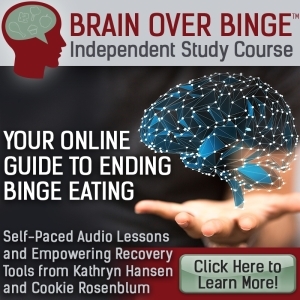 Want to be a new you? Then you need to decide what works, what doesn’t and what to do about it. All from the perspective of the kind of woman you wish to be. And finally, take a leap and choose one thought about yourself that makes you feel bad, and holds you back, and let it go. You can do this! Do you want something that’s been challenging to obtain? Let’s clear the clutter first. 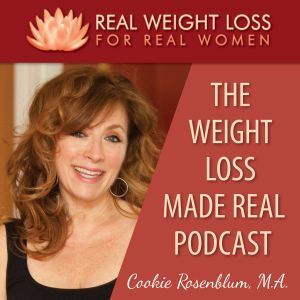 « Episode 44: Do You Think Weight Loss is TOO Hard? This entry was posted on Tuesday, November 8th, 2016 at 4:58 am	and is filed under Podcast. You can follow any responses to this entry through the RSS 2.0 feed. Both comments and pings are currently closed.